Technological advances, and more specifically computers, have been leading the evolution of music for the last 60 years, impacting on the ways we compose, perform and listen to music. For example, composers use notation software or Digital Audio Workstations (DAW). They also employ computers as sources of musical inspiration. 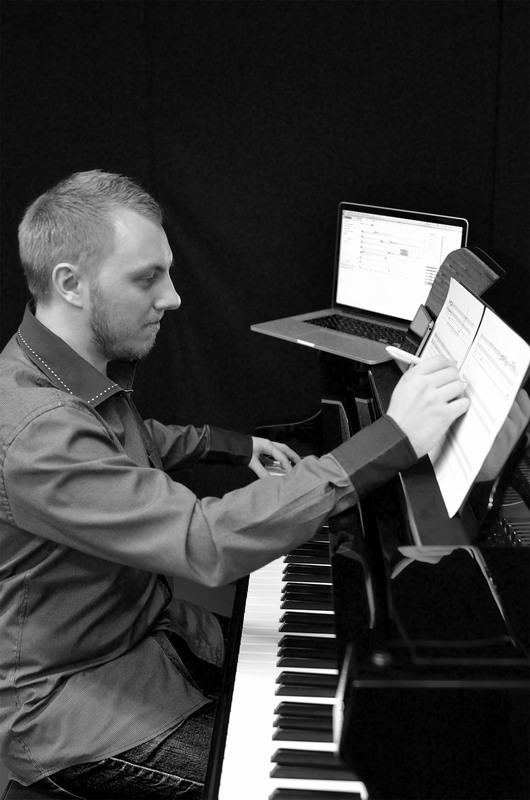 This Ph.D. project aims to explore the interactive relationship between composer and computer to help expand musical creativity. It also focuses on using a timbral approach to aid composing music and move away from the pitch-centricity of the Western traditional musical writing. This project investigates ways to develop computing systems that can help orchestrating sounds using timbre properties. The final project of this research is the development of an interactive system that is able to automatically generate orchestral excerpts from verbal descriptors of timbre perception selected by the user.